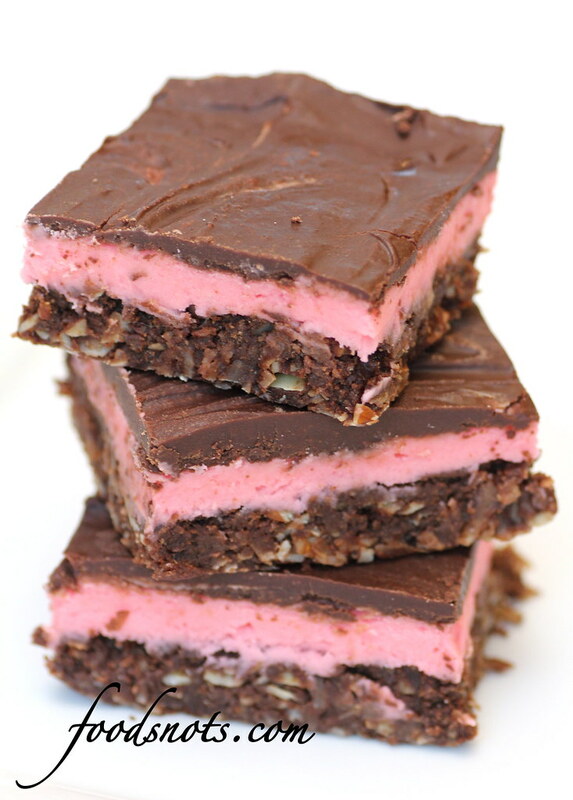 Valentines Day is right around the corner, so I thought it would be fun to start doing some super fun pink/red themed desserts. This was so easy and so yummy! I love anything chocolate and coconut. 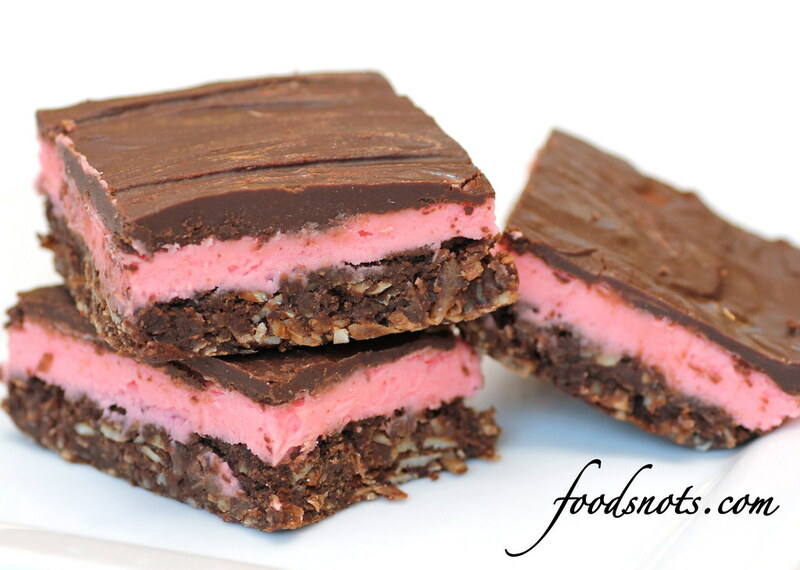 The bottom is rough and crunchy, the pink frosting layer is creamy and has this amazing flavor from the vanilla custard powder, and then the fact that you top the whole thing with more chocolate just makes this dessert out of this world. One thing though, it doesn’t say to line your pan with foil, but I would! I always line the bottom of my pans with parchment paper, but that wasn’t enough. 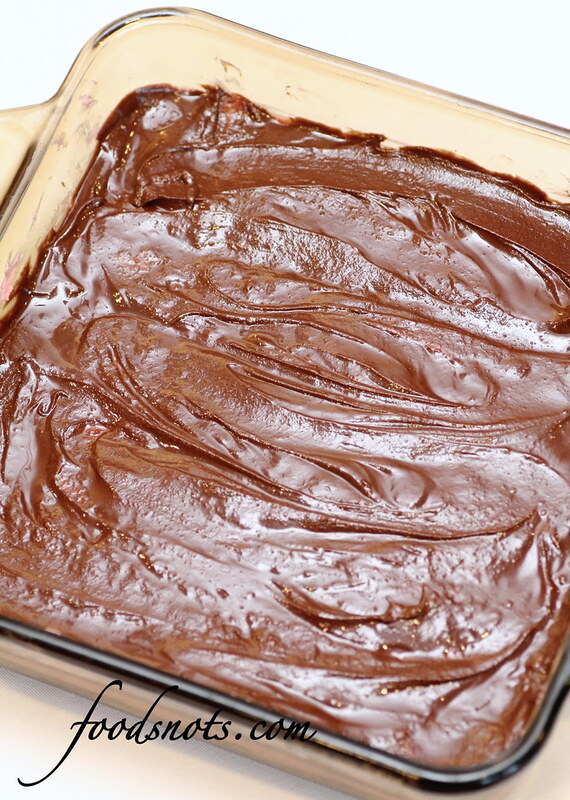 Line your pan to save yourself headaches later when trying to get this out without cracking the chocolate top. Just trust me on this one. 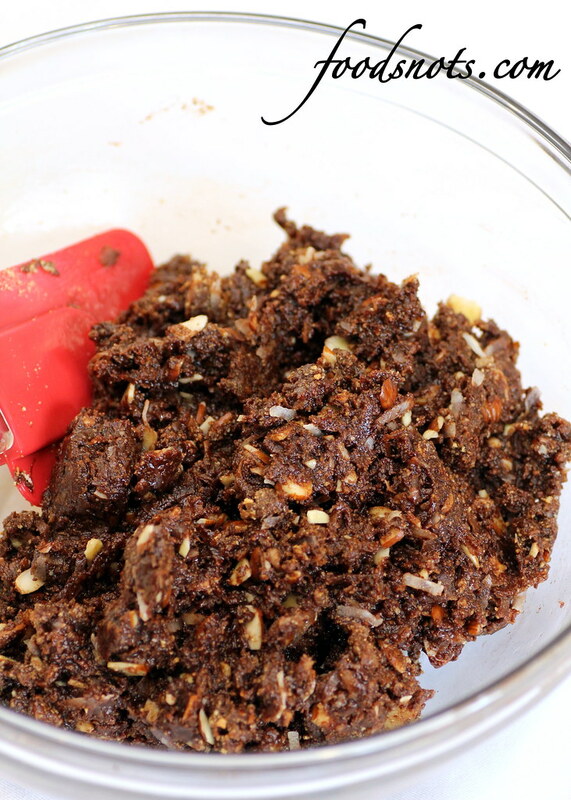 Other then that, this is such an amazing recipe. Enjoy!! 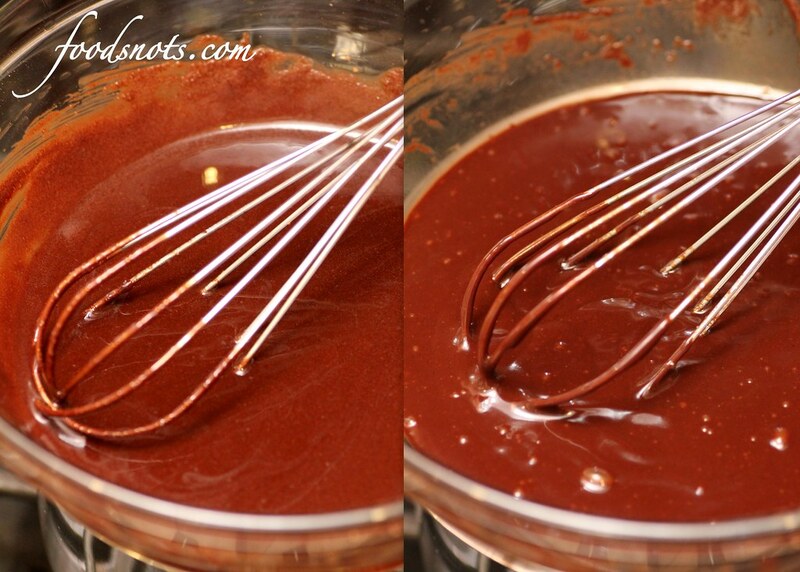 Melt first 3 ingredients in top of double boiler. Add egg and stir to cook and thicken. Remove from heat. 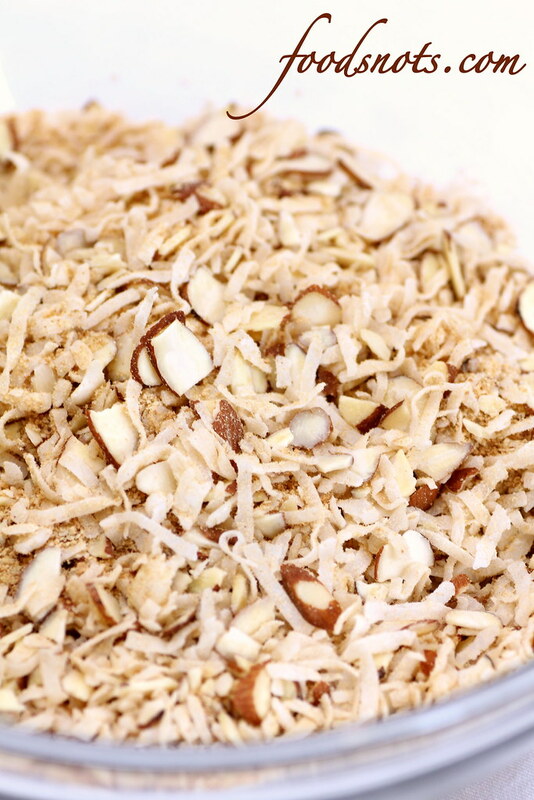 In a large bowl combine crumbs, coconut and nuts. 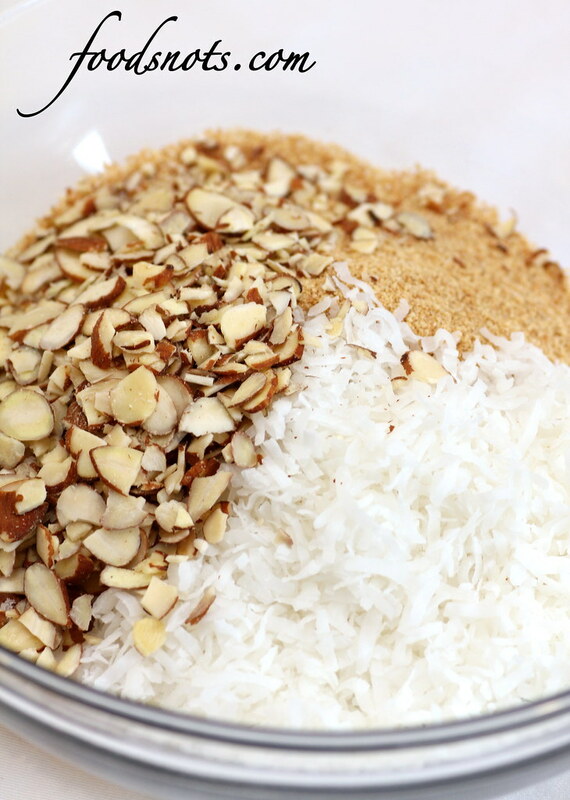 Pour chocolate over coconut mixture. … and stir until well incorporated. 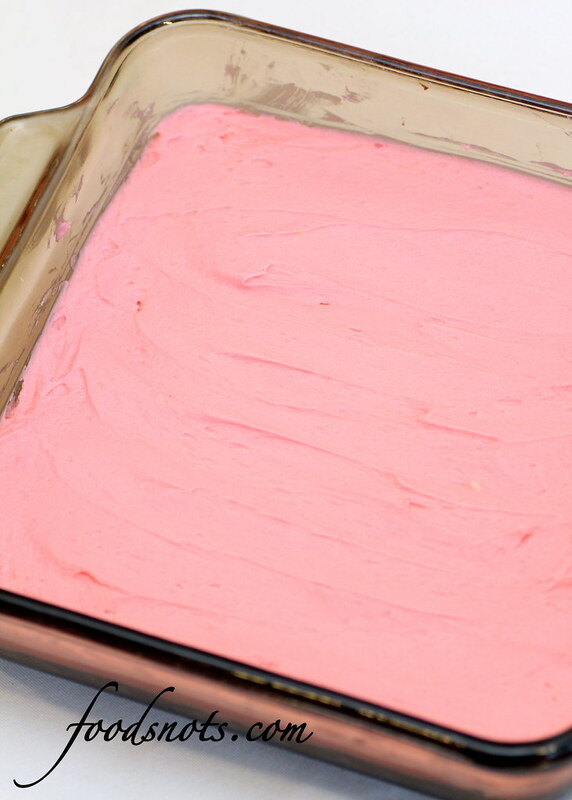 Press firmly into an ungreased 8″ x 8″ pan. 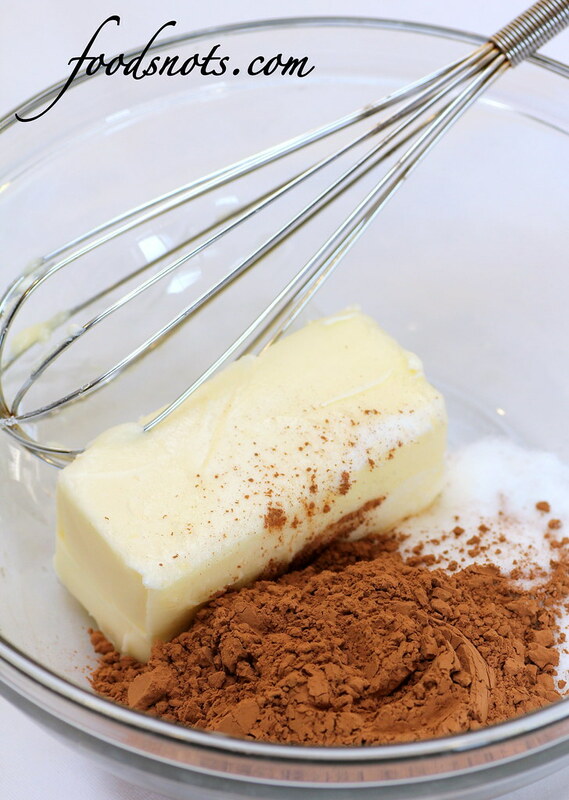 Cream butter, cream, custard powder, and confectioners’ sugar together well. 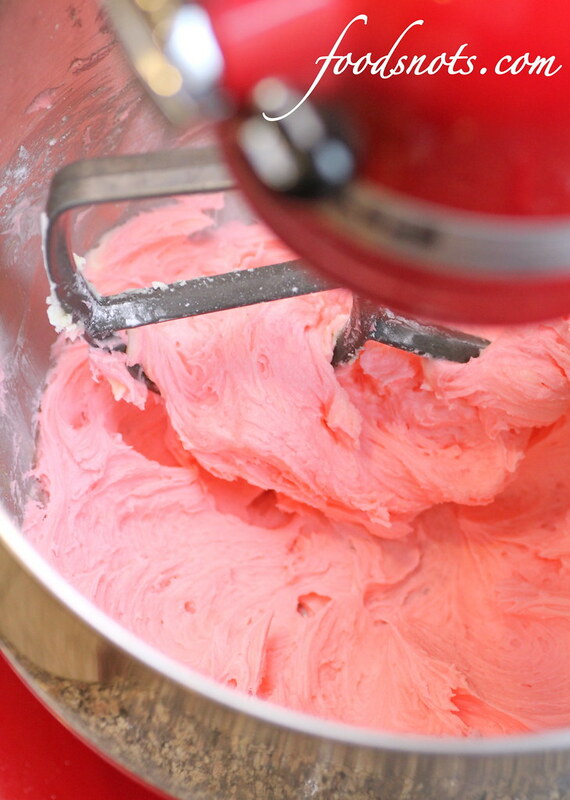 Add a little pink gel dye and beat until light. Slice with a warm knife when ready to serve. » Best Chocolate Chip Cookies Ever! !